The best alternative to OBS for saying goodby to black screen. This article provides you with quick-fix tutorials that tackle both potential problems during OBS screen recording. And if you still experience the dreaded OBS screen capture black screen and look for a stable screen recording software with also features video editing abilities, we suggest an alternative recording & editing suite you can use that is superior to OBS. 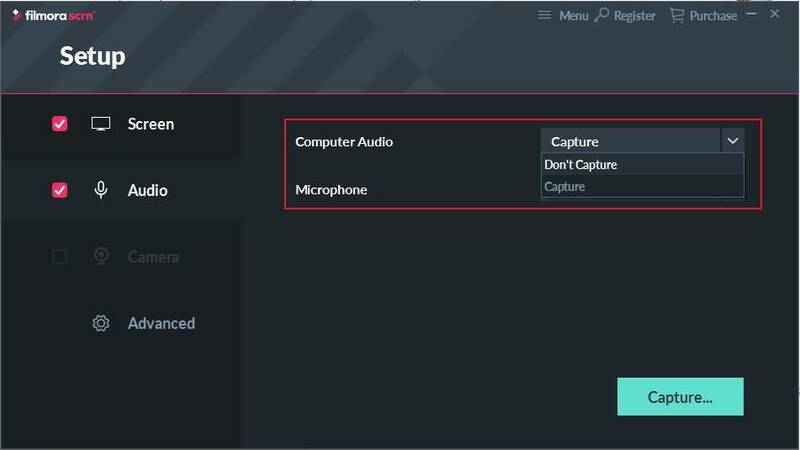 I was using OBS Studio to record some videos of CS:GO with the 'Game Capture' option, but was consistently left frustrated with a black screen when I launched the game. At the time there was no information on the internet, but I figured out the problem. So if you are experiencing the same problem here's the solution. Right click to pull up a menu a select 'Add'. If you like, name the file. 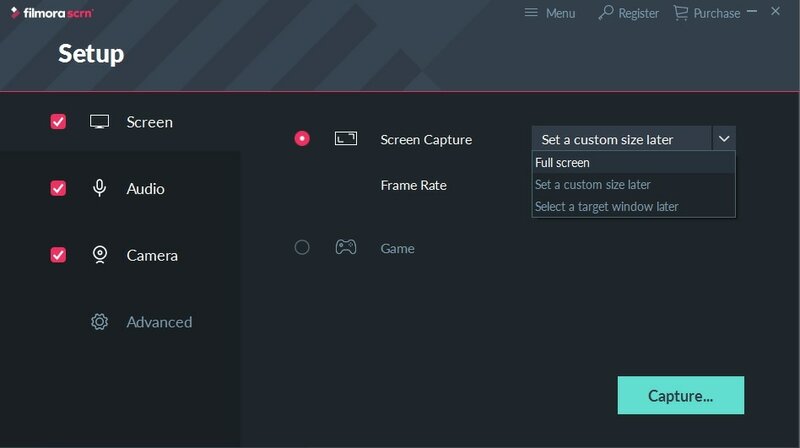 In the 'game capture' box pull out the drop down menu at the top and select the game you want to capture. Then check the box titled, 'anti-cheat and compatibility hooking' and click okay. Since I resolved my problem, I have noticed other users have encountered the OBS black screen when using a NVIDIA control panel. To fix the OBS black screen game capture with NVIDIA open the control panel and follow these instructions. Either of the options above should resolve OBS black screen. However, if the problem still persists, you may want to try alternative software that has a game capture feature such as Wondershare Filmora scrn. There are loads of recording services available online, but the stand-out screen capture software is Wondershare Filmora scrn. 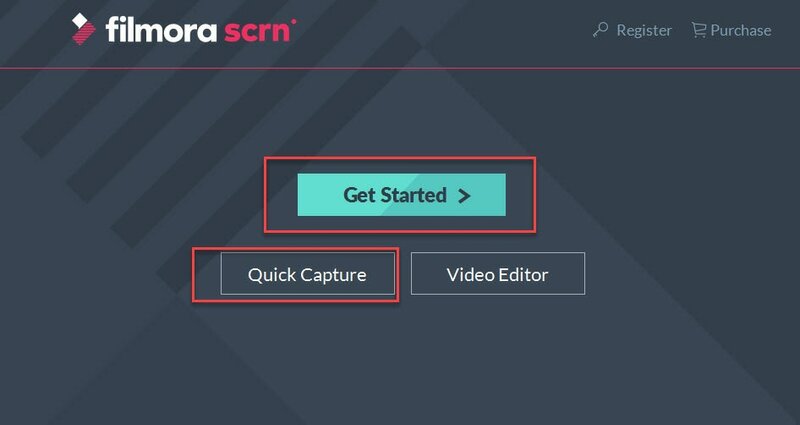 If you want high-impact results from your video recording software, Wondershare Filmora scrn is the real deal. What makes Filmora scrn stand out is the wealth of features. You can record and edit your video footage with this 2-in-1 screen recording software. You can record from your webcam and your computer at the same time, adjust the frame to record part of your screen or the full screen and add annotations or other elements. Not only that, but the software also has a full editing suite so you can edit clips using a wide range of tools. The software also supports importing media files like audio, photos to customize your captures, and allows you to export MP4, MOV and GIF files or upload to social media platforms such as YouTube, Twitch, Facebook and Vimeo. Set up audio. You can record using a microphone or just your computer. If you don't want sound, select don't capture. To stop recording press F10. Filmora scrn is a screen recorder with video editing tools but if you want to add more cool effects, filters, transition and titles and texts to the recorded videos with a much more professional video editing software, we recommend you to try Wondershare Filmora9.